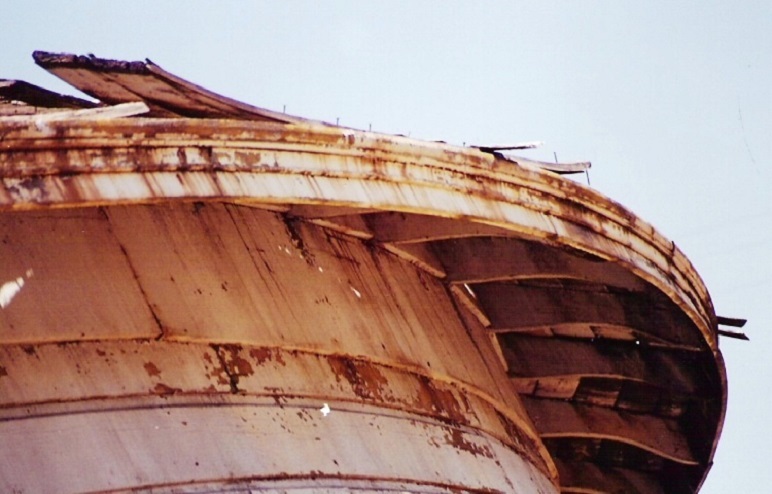 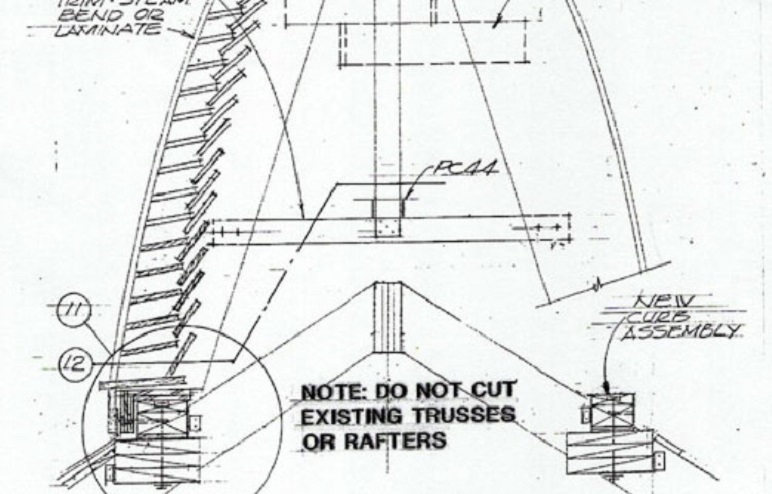 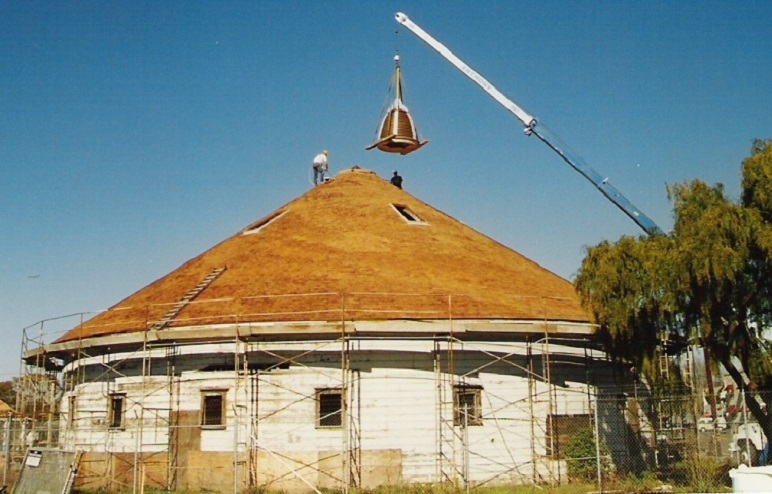 One of two true round barns in California, this structure owned by the City of Santa Rosa was in dire straights. 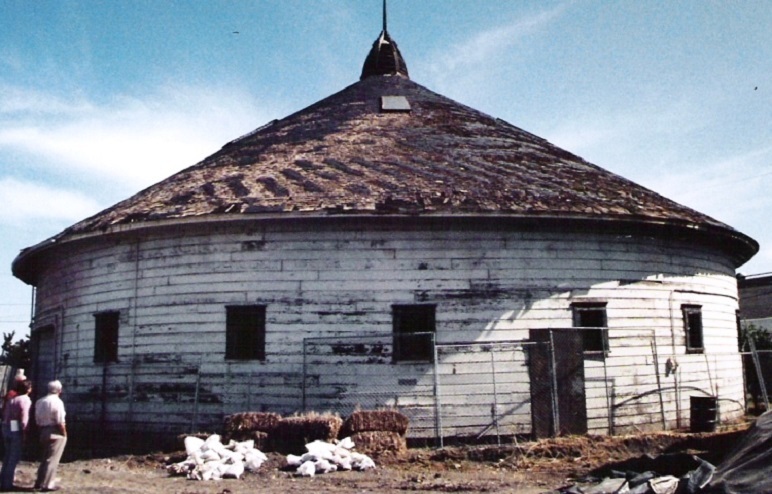 One of two true round barns in California, this structure owned by the City of Santa Rosa was in dire straights. 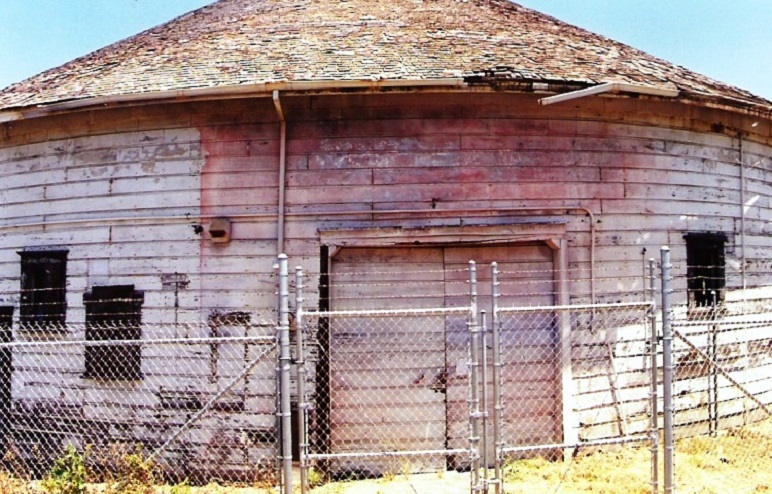 It had been used as a storage building by the City at their Corporation Yard for several decades. 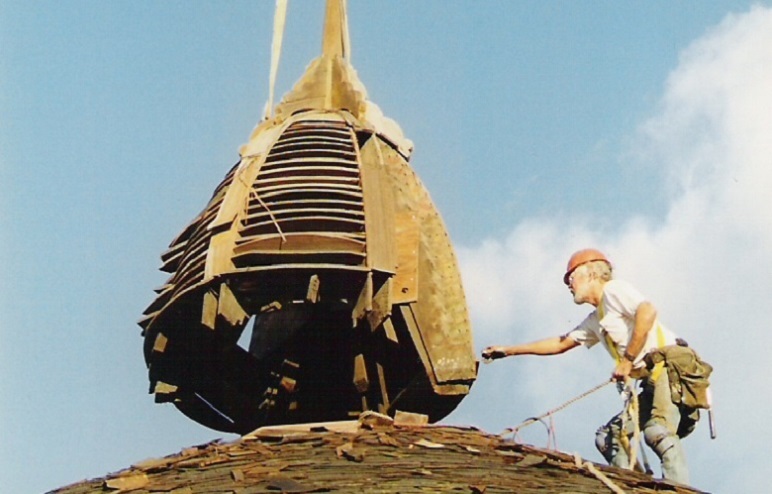 The site was used for affordable housing, a sweat equity project Alan B. Cohen, Architect designed. 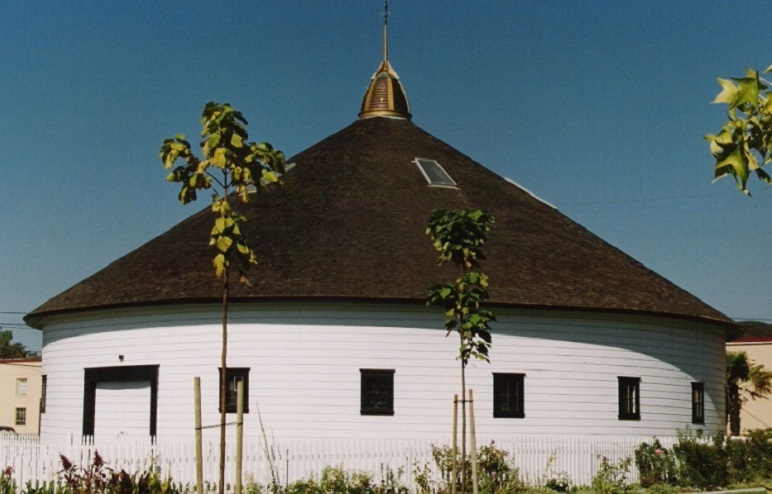 The Round Barn was left over on a site that was turned into a neighborhood park. 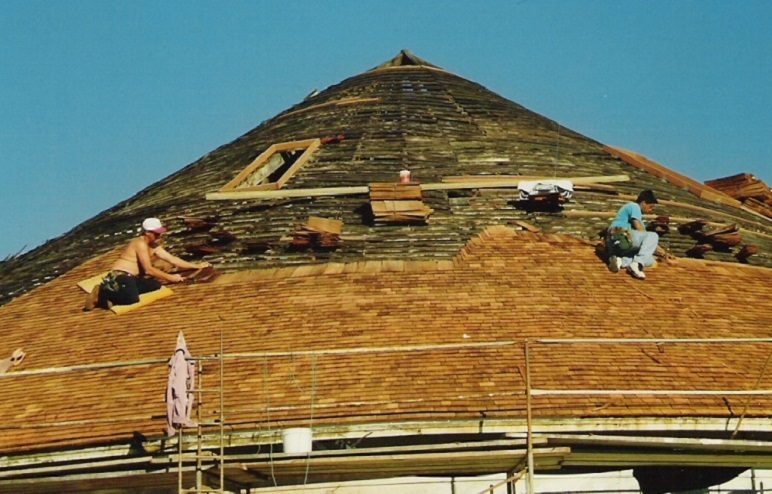 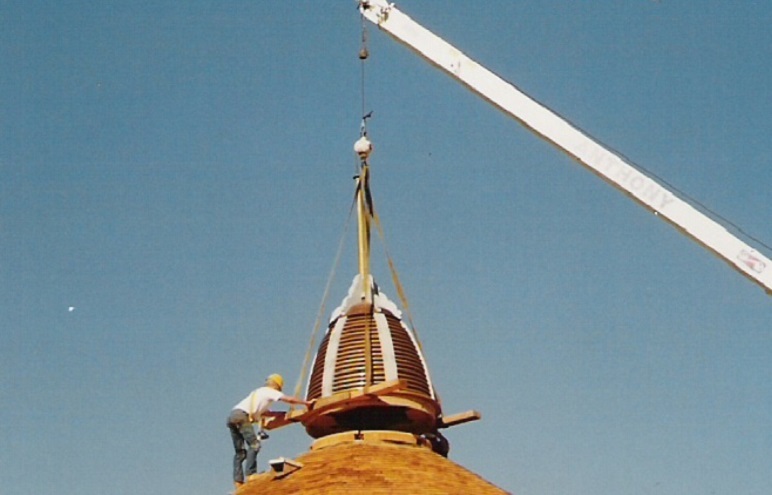 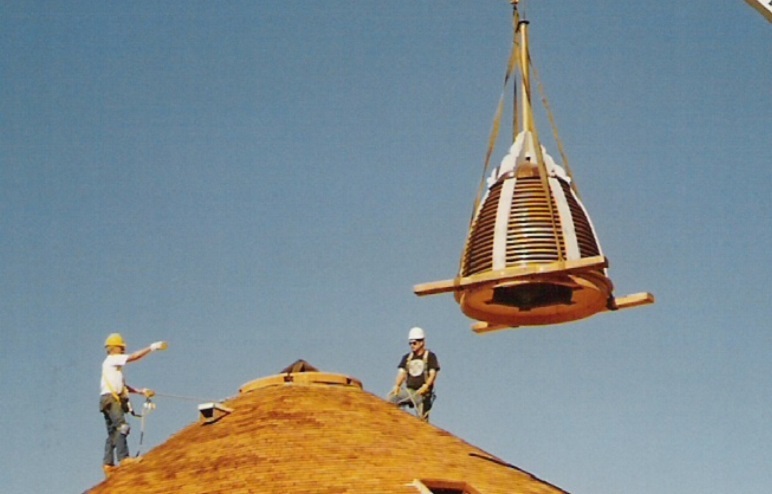 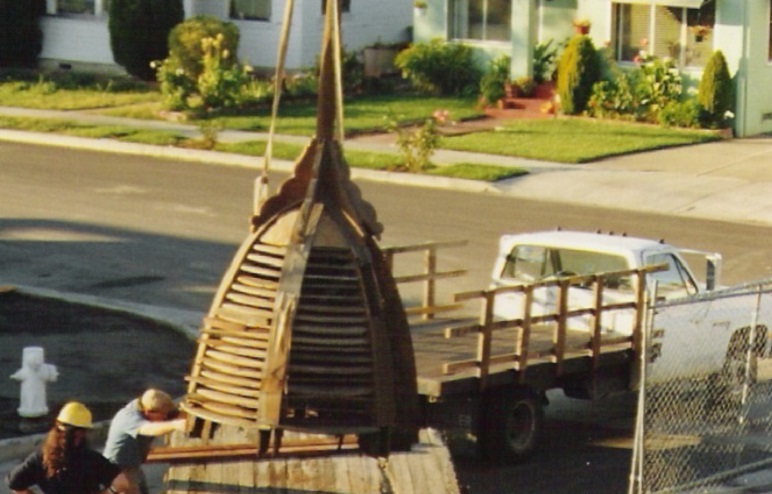 The barn was stabilized, new curved siding was fabricated (laminated from three layers of clear Redwood glued together on a 8′ drum) and the cupola was removed with a crane, disassembled, repaired and reassembled.